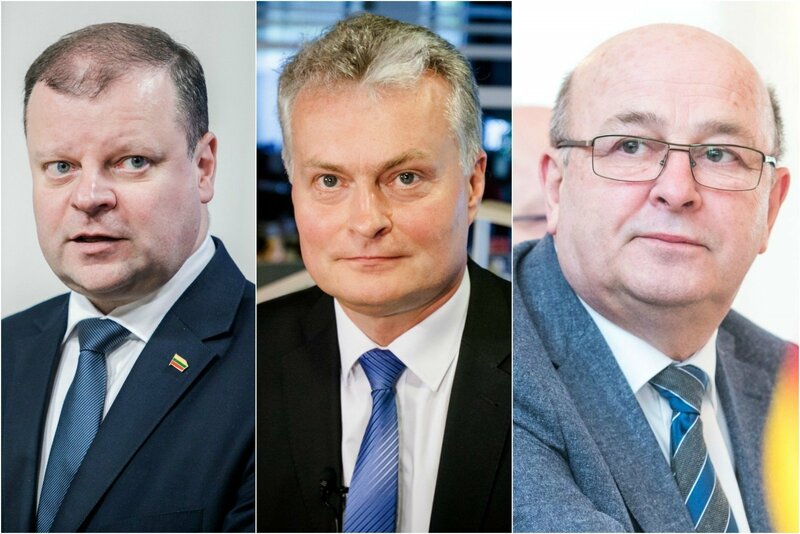 Economist Gitanas Nausėda, Prime Minister Saulius Skvernelis and Kaunas Mayor Visvaldas Matijošaitis have the strongest chances of winning the presidential election next year, the latest public poll shows. 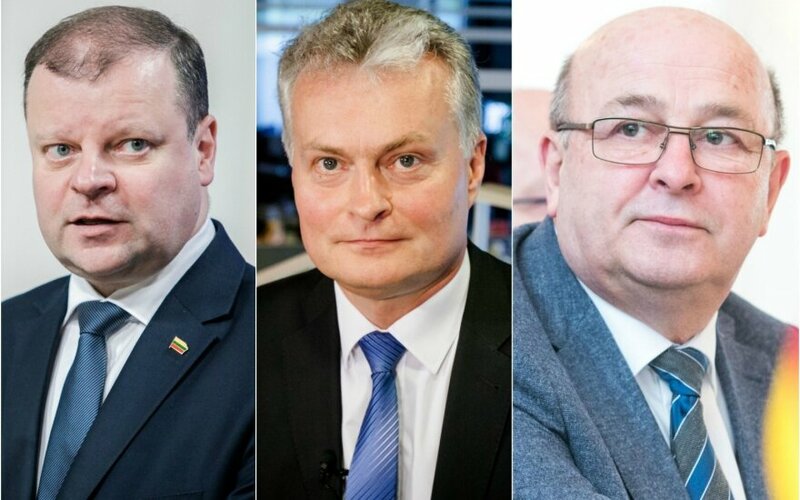 Former diplomat Vygaudas Ušackas and Ingrida Šimonytė, a member of the Lithuanian parliament, also got into the top five, according to the Spinter Tyrimai survey for the delfi.lt news website. It shows that 22.9 percent of people are would vote for Nausėda. 12.8 percent would back Skvernelis and 12.2 percent would give their vote to Matijošaitis. The bias is 3.1 percent. There were no major changes in the rating from the previous month's survey. Ušackas would get 6.9 percent and Šimonytė 5.3 percent. 1,015 people, aged 18-75, took part in the survey on Apr. 17-26.